The Bible tells us to be obedient after salvation and publicly profess our salvation through baptism just as Christ obeyed His Father as we read in the Bible. Time and time again, we have the honor of witnessing the change in them once they become an obedient Christian! Yes, they still face trials, but they learn to turn their trials over to God, and trust in Him to see them through it! In the last 2 years, we have seen 15 of our men follow Christ in baptism! A major part of the CARE program is our focus and faith in our Lord Jesus Christ. We have morning devotions and evening services to help the men God brings to CARE, stay focused and strengthen their relationship with Him. We encourage the men to participate in the singing to glorify God! They are given the opportunity each service to lift up prayer requests they may have, and to praise Jesus for things He is doing in each of their lives! We love seeing the change in our men! 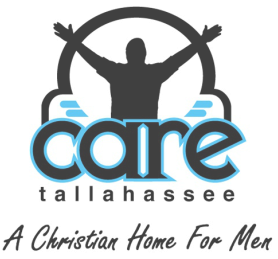 God called Bob and Mary Rumbley to open CARE Tallahassee in 2005 after being involved in the prison ministry for quite some time. 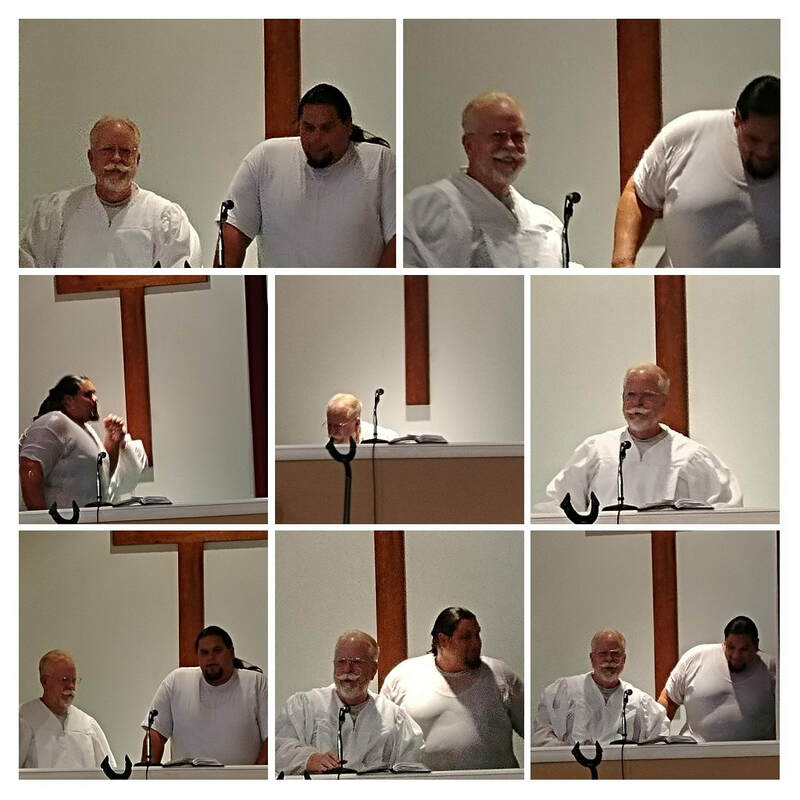 They realized that these men they were ministering to did not have a place to go once they were released. Bob and Mary truly believe that each man that comes to CARE is hand-picked by God! 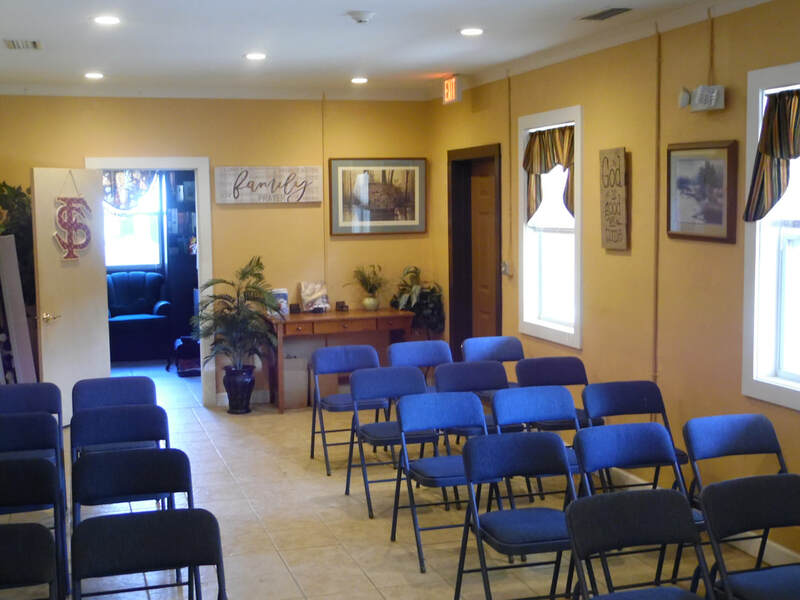 They teach the men that God has a purpose for each and every one of them, and encourages them to focus on God and build a relationship with Him while living at CARE. They love serving the Lord, watching the men grow in Christ, and living a successful and obedient life!